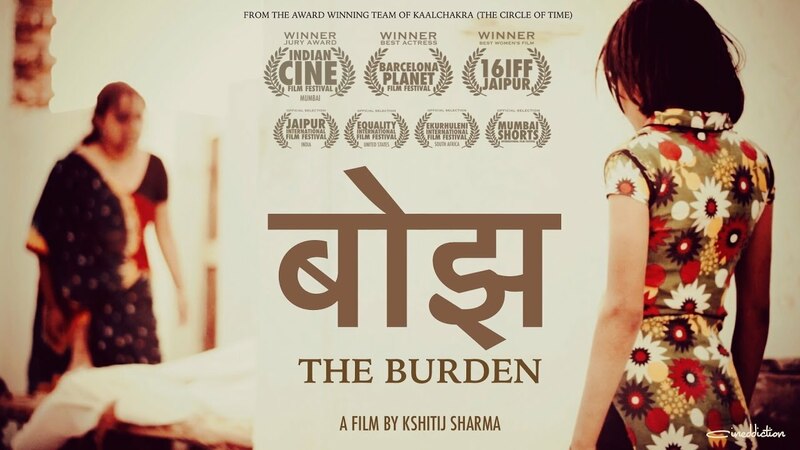 Neglected by an over-ambitious husband, Bhumi struggles to find some meaning in her dreary life burdened with the responsibilities of being a wife, daughter-in-law, and mother in rural Rajasthan. A stranger arrives carrying a baggage of his own and changes her world forever. Stars: Rohit Pareek, Deeya Dey, Kishori Lal, Himanshu Yadav, Pankaj Bharti.